4.78 Acre parcel! 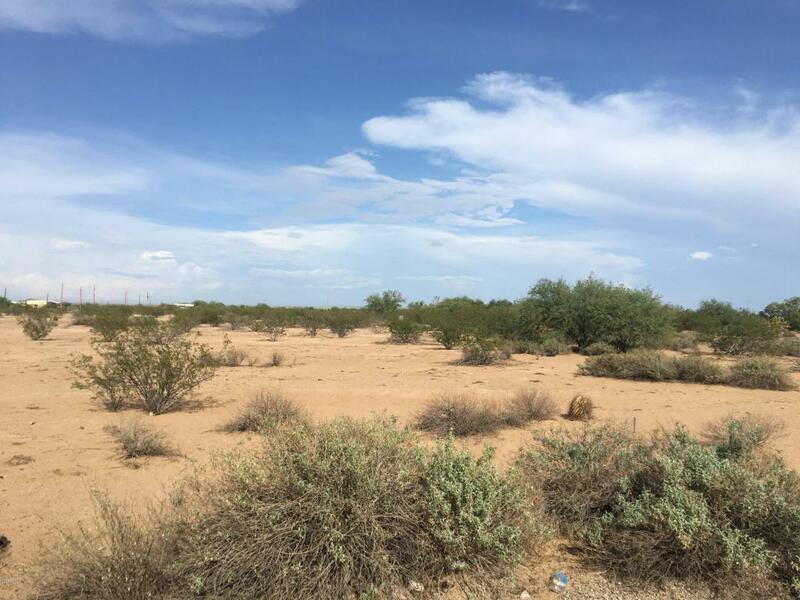 This land is level, has natural desert vegetation, beautiful views all around and is ready for your new home!This parcel has the potential to be split into 3 lots! Property has electric within 350' and is located approximately 10 minutes south of downtown historical Florence, AZ! Wow! Enjoy beautiful views all around with peace & quiet!